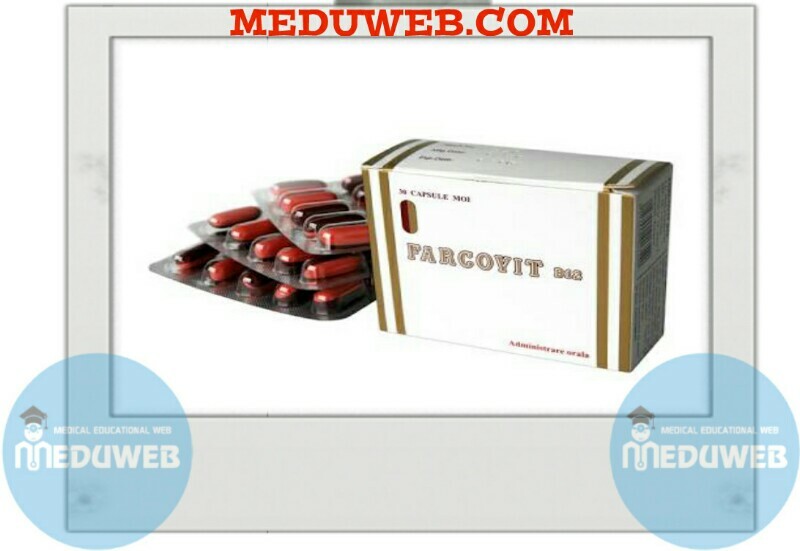 Farcovit 812 soft gelatin capsules contain vitamin B group, orotic acid and lipotropic factors. phospholipids. Moreover, inositol appears to reduce cholesterol both in blood and liver presumably by lorming inositol containing phospholipids which inhibit the formation of lipid-cholesterol macromolecules. Orotic acid ( uracil-6-carboxylic acid ), a natural constituent 01 milk, liver and yeast extracts, forms the substrate lor the biosynthesis 01 pyrimidine nucleotides which is an important mechanism 01 compensation in various liver diseases. 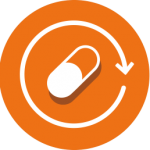 A high intake of vitamins, especially of B complex, has to be provided in liver disease where their utilization is known to be inefficient. – Toxic Causes, inlectious hepatitis, intestinal parasitism and chronic alcoholism. – Metabolic Causes: Diabetes, hypothyroidism, thyrotoxicosis, pregnancy, sprue and kwashiorkor. – As a complementary medication in : Hypertension, arteriosclerosis, obesity and skin diseases. 1-2 Capsules 3 times daily after meals. Box of 24 or 30 solt gelatin capsules. Keep at temperature 15 – 30′ C away from moisture.